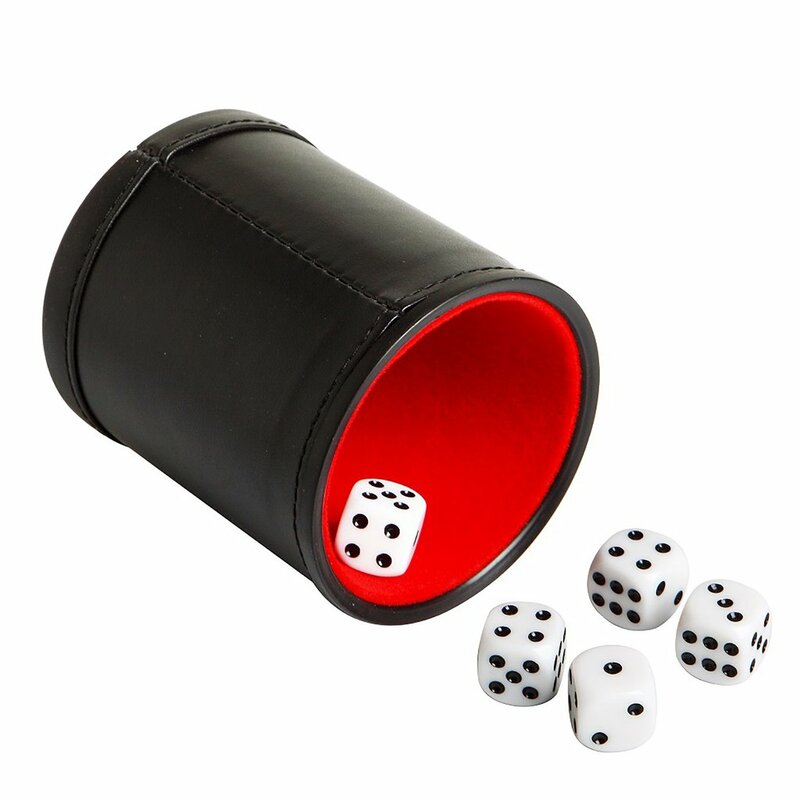 The Modifier Dice Cup set is ideal for a variety of dice games. 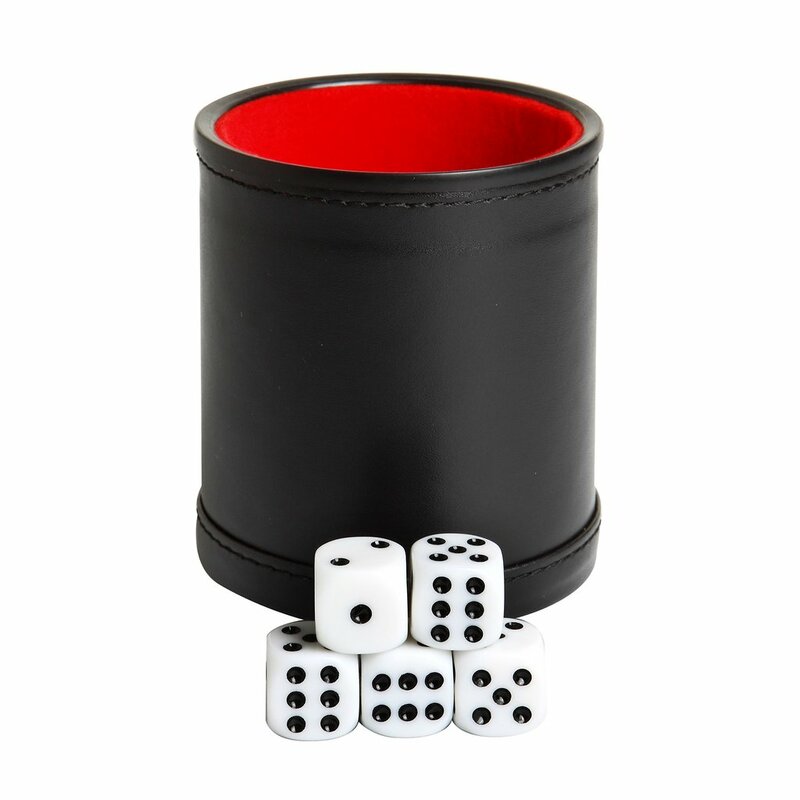 The cup and dice are crafted from superior quality materials and produced under the highest level of manufacturing standards. 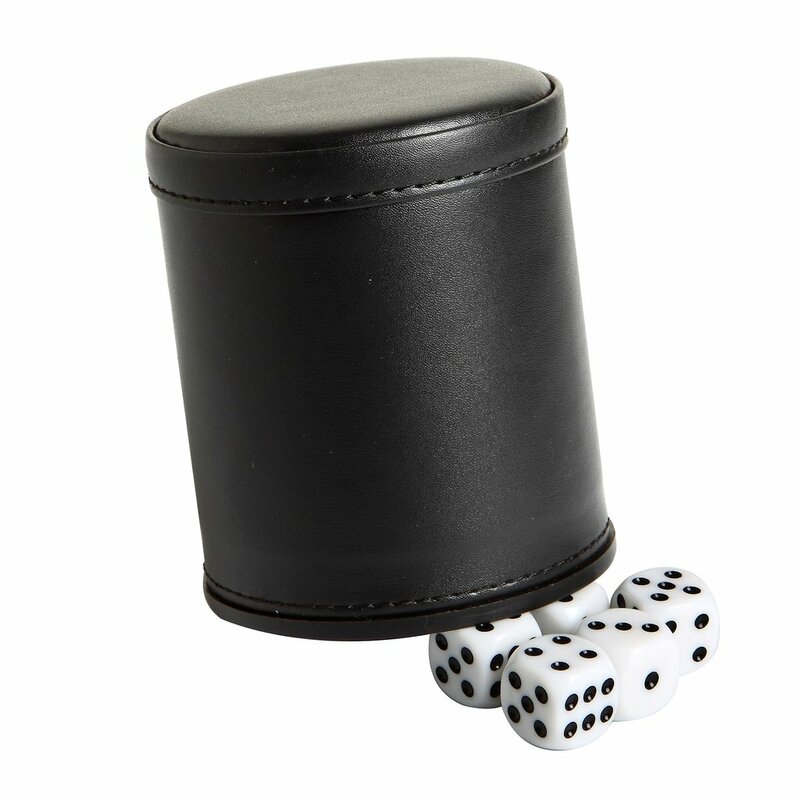 The deluxe, stitched Black leatherette dice cup with soft felt-lined inner walls reduces noise. 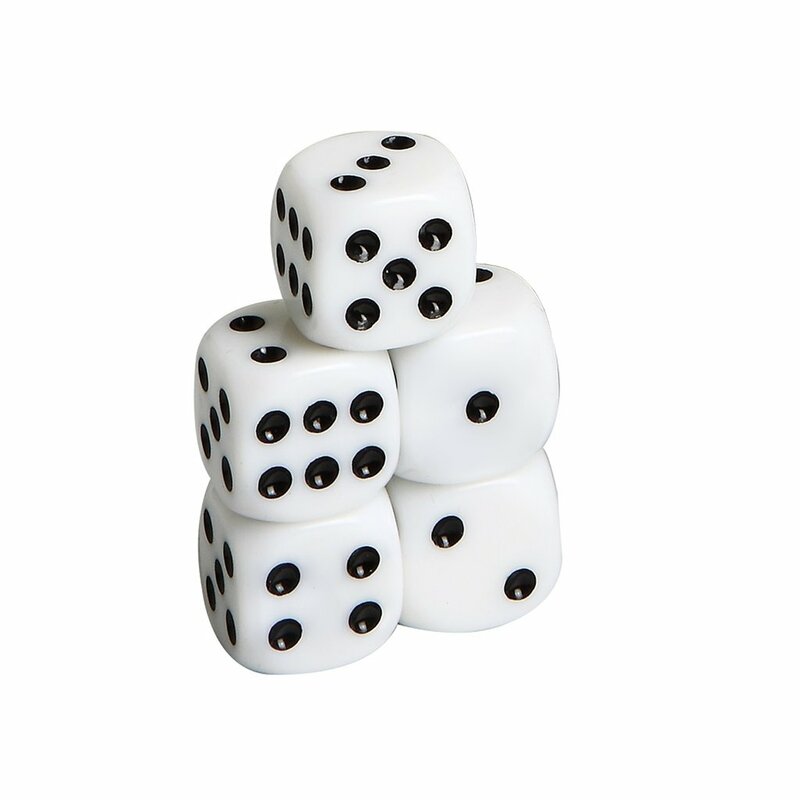 Comes with 5, washable, 16 mm standard white dice with black pips/dots. 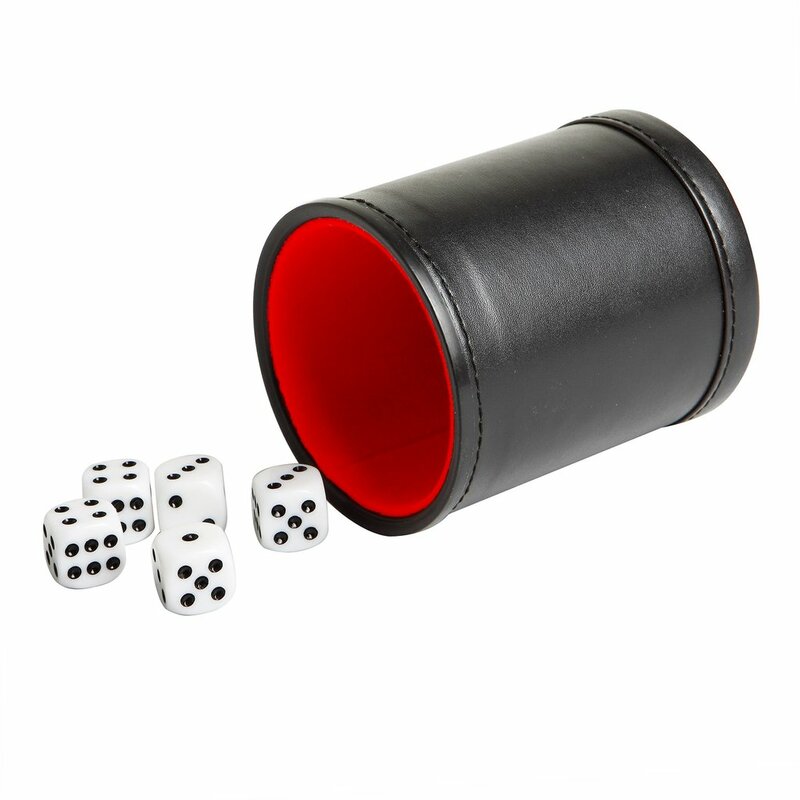 The Modifier set is certain to provide you with countless hours of entertainment! Dice cup measures 3.74-in H x 3.26-in diam.